When I teach leadership courses, I begin by putting two columns, A and B on the demonstration board. Under column A I list 38 negative attitudes and behaviors which an executive in a leadership position should not display. I review each entry with the class, and then I ask for their comments. I invariably answer, “The opposite of all that’s in column A”. After having coached and guided more than three hundred business professionals in in a wide array of leadership roles, I have come up with I believe to be the key tenets of good leadership. These three activities are vital to the sustaining of top performance, growth, and vitality in the marketplace. Hiring Savvy. He or she must know how to recognize the features of top talent in the job applicant which directly relate to the needs and goals of the organization. All leaders need people around them who have in-depth knowledge of factors which influence a company’s overall success. A comprehensive knowledge base of the company’s industry, key strengths, functional areas to improve upon, AND the company’s culture. Intuitive Decision Making Ability. Reliance on numerical calculation and statistics is not enough. He/She must possess certain intuitive faculties to accurately discern the best decision in a given situation. Negotiation Skills. 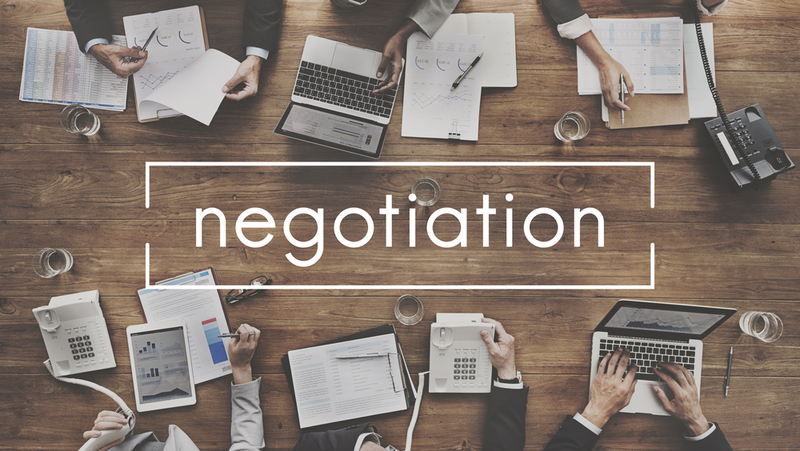 The best leaders are good negotiators. They know how to produce a win-win almost every time with adversaries every time. They also know how to foster a negotiational company culture and to steer clear of a dictatorial one. They must also know how to negotiate change and not mandate it. This is to avoid alienating both his or her team and those in higher positions in the organization. Investment Readiness. Keeping a watchful eye on opportunities for investment in those entities which clearly bring ROI to the company, Human Capital, in particular. They see valued employees as an ROI, not overhead. The Courage of Their Convictions. Simply put, the leader must have not only a clear understanding of RISK and its ramifications but also a lack of hesitancy in attempting alternative ways of approaching tenuous situations which would otherwise mitigate the company’s progress. A Relentless Drive to Seek Solutions And Not Excuses. It is here that the leader calls upon trusted advisors from both within and outside of the organization to eliminate current problems and prevent pending ones. 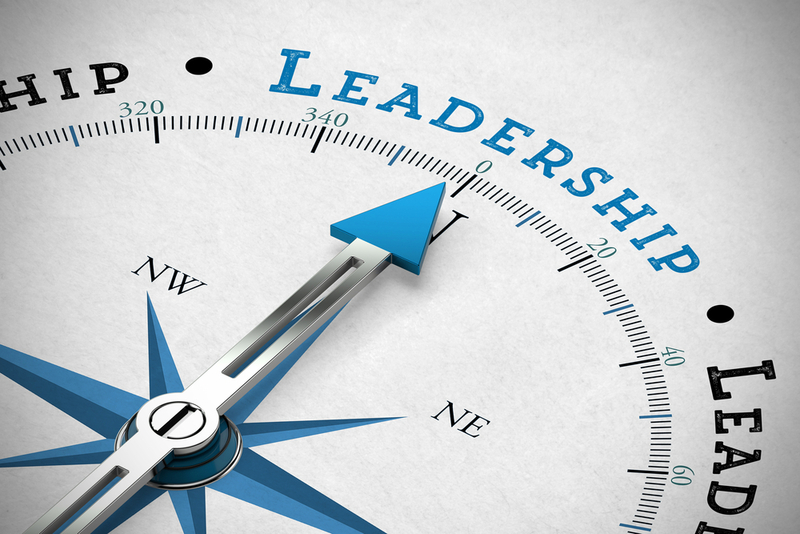 Good leadership also involves motivating performers at three organizational platforms: direct reports, peers, and select individuals at the Executive Committee and Board levels. This is accomplished by using commendatory language for their measurable efforts in supporting promoting the company’s performance. Back in the early 1970’s soon after world chess champion Bobby Fischer won the title, an instructional chess book proliferated the market entitled, Think Like A Grandmaster, by Alexander Kotov. It sold millions of copies. It’s purpose was to help aspiring chess devotees to improve their game by teaching them how to THINK at a higher level to in order to become more knowledgeable about the game and acquire the skills necessary reach greater proficiency. So, too, should the business leaders, especially those in the corporate world, try to acquire some of the characteristics of the entrepreneur in the areas of: Judgment, Risk-Taking, Investment, Talent Deployment, ROI-based Performance Modeling, and Resilience. John Artise is the founder of The Leader’s Strategist, a human capital management consultancy which specializes in Executive Guidance(tm), Leadership Coaching, Talent Sourcing, and Entrepreneurial Advisory. He is the creator of the Human Capital Investment Tracking System, the Leadership Performance Inquiry Inventory ™, and the From Lawyer To Leader leadership development series. He is a member of World Class Speakers and has taught graduate courses at NYU-Polytechnic University such as Strategic HCM Applications Of Knowledge-based Enterprise and Coaching In Organizations. John is also the author of the Leadership Through Teamwork program designed exclusively for the WR Grace Co.